Everything we do is custom website design. We always start with a discovery meeting where we take your input and discover your goals to help provide the right solutions for your business and then we go into our lab and take all that info and ideas and create a user friendly, responsive website design that converts. We have years of experience building custom wordpress websites. We always build our sites with SEO (search engine optimization) best practices in mind. Contact us today and we can get you started with a web design or redesign that will bring you more business. Getting a new website design or a re-design can be a daunting task. We help all our clients to achieve the results they need without having to know the technical terms for everything. A project coordinator will help you with all the steps to getting you a new website design. With years of web design expertise we can meet with you in the Dallas / Ft. Worth area and discuss your goals for your website and turn it into a beautiful, functional, lead generating website. All our sites are clean and modern websites. All our website designs are responsive websites that look good across all screens and devices. Many of our clients are looking for a quality custom WordPress website design. WordPress is a Content Management System (CMS) that enables users to update content and add blog posts very easily. After we customize a wordpress install for you, we show you how to update pages and blog posts using the wordpress user friendly back end with Visual Composer and Editor. WordPress is one of the worlds most popular and supported CMS and with tons of custom plugins and it’s versatility we recommend future proofing your site and build on a trusted platform. When Scissortail Creative, located in Oak Cliff, Texas, designs a website we first focus on functionality. First of all, websites that don’t work or are hard to navigate will lead to users to conclude their business is better served elsewhere and as a result abandon your website. We design sites that convert users into relevant leads and most of all loyal customers. Our web designs are tested for ease of use and overall function while still being aesthetically pleasing and consistent with your brand. 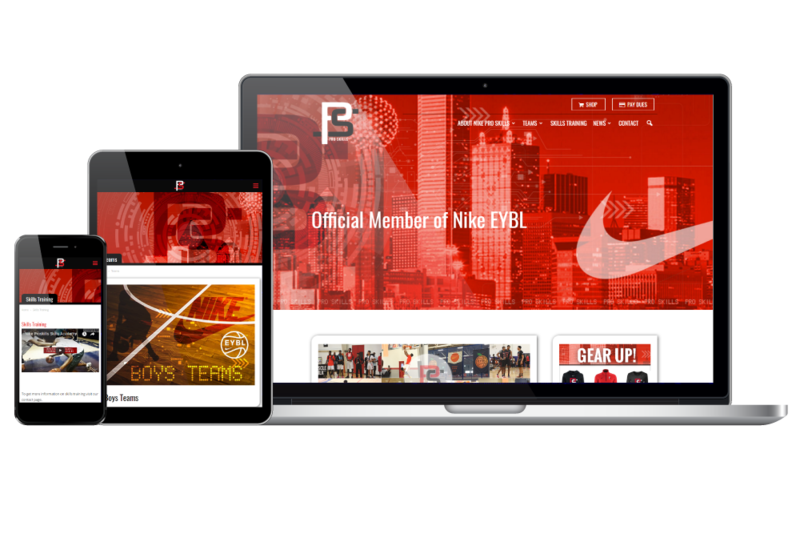 All our web designs are built to look good on any screen or device. Some older websites may not look good on a phone and therefore can cost you business. Due to more web traffic coming via tablets and mobile devices a website has to be optimized for users and different devices. With a website designed by Scissortail Creative you can be confident that anyone that lands on your website will be able to contact you within a few clicks. Contact us today to get a quote on your custom website design with features that will bring you new business and leads.